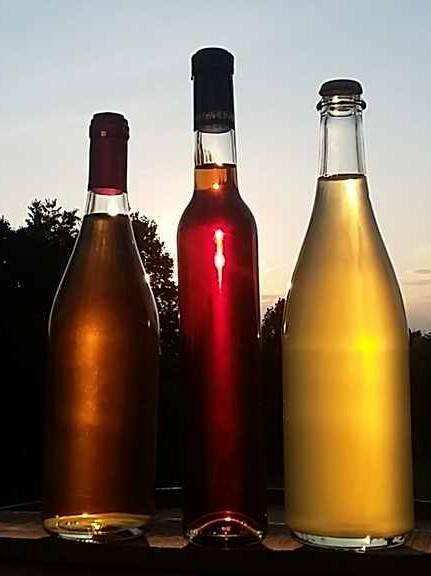 We are Hinson Ford Cider & Mead in Amissville and we hand craft hard ciders and dry meads in small batches using local apples, honey and fruit. 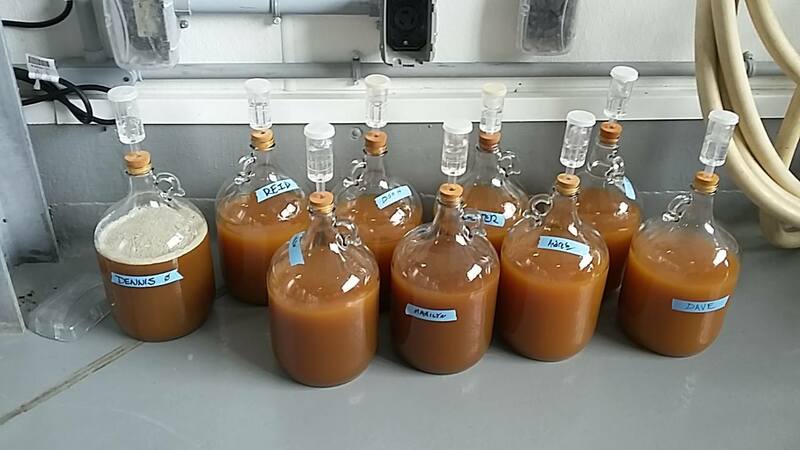 We (cider maker Dave Shiff and mead maker Dennis Kelly) bring the best of ancient tradition and modern technique together to build distinctive locally sourced beverages that are like nothing you’ve experienced before—dry, crisp, bright, expressive and flavorful. We’re especially proud of our varietals from both sides of the house: Ciders showcasing the essence of a single kind of apple, and meads that reveal the delicate flavors hidden beneath the sweetness of honey. 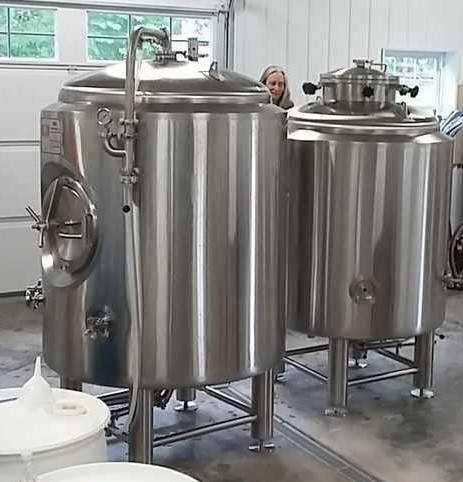 Come sample our meads and ciders at our charming little tasting room next to our cidery/meadery, overlooking pastureland on a working sheep farm with views to the northern section of Shenandoah National Park. From points east on 211, turn right on Rt.643, Hinson Ford Rd.